Welcome back to a new edition of Top 10 Tuesday hosted by The Broke and the Bookish! I am excited about this week’s topic: Favorite 2016 Releases So Far This Year. 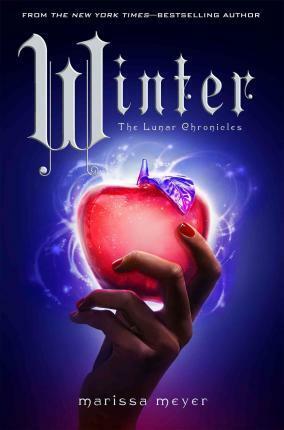 Winter by Marissa Meyer // Technically, this came out end of last year. But I didn’t get to read it until after Christmas. Thanks blogging world for introducing me to this awesome series! See my review here. 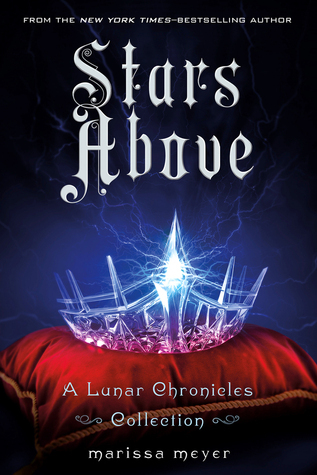 Stars Above by Marissa Meyer // I was so excited when I learned about this short story collection. The bonus epilogue to Winter alone makes it totally worth it. See my review here. 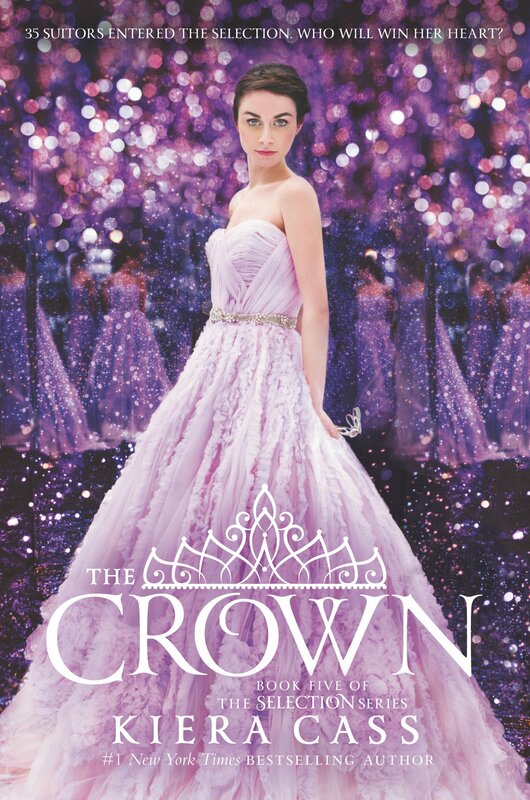 The Crown by Kiera Cass // I have gushed about this series quite a bit here on my blog. I just love these love stories. I went with my sister and sister-in-law to get the book on the day it came out. The Barnes and Noble clerk said he couldn’t sell it to us because they reached their quota for the day. And we believed him for 5 seconds. Haha. See my review here. 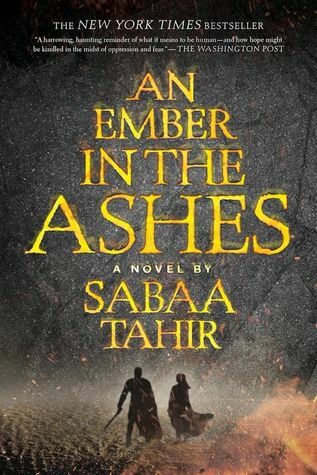 An Ember in the Ashes by Sabaa Tahir // I first heard about this book from my sister a few weeks ago. And suddenly, I feel like I am hearing about it everywhere. Really looking forward to checking this book out! 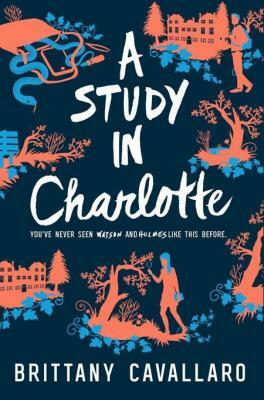 A Study in Charlotte by Brittany Cavallero //This modern twist on classic Sherlock Holmes sounds so fun! 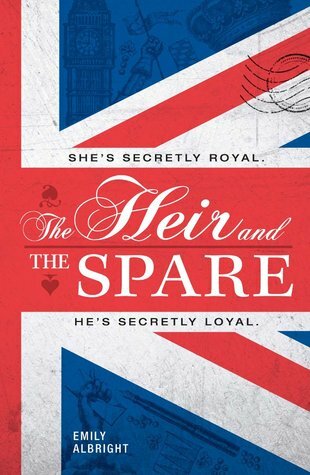 The Heir and the Spare by Emily Albright // I have had this one on my TBR basically all year. It just sounds so cute, and I love the British royal family! 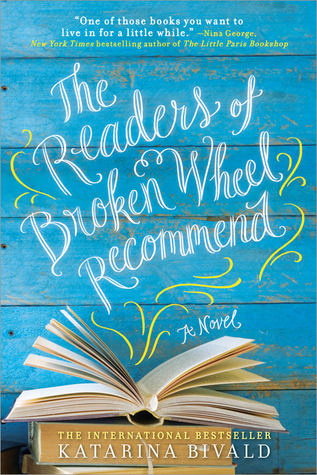 The Readers of Broken Wheel Recommend by Katarina Bivald // I am really excited to check out this book about books 🙂 Hope I finally get it from the library soon! I really like the sound of some of these novels, Jane! And I really need to check out Kiera Cass’ book series, I think…! OMG, I haaated The Heir and the Spare for various reasons, but I hope you enjoy it! And I’d recommend An Ember in the Ashes, just a good, solid dystopian novel. I’ll be looking out for yours as well! Curious to know if I’m the odd one out, haha.